Elephant and castle, Emiliana Torrini, Humanfly, Klaxons, Mice parade and more. Quite a varied mix this time. 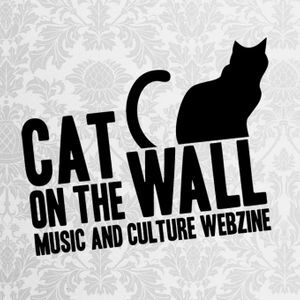 Lots of great new (and not so new) music as chosen by the Cat On The Wall team. Enjoy!